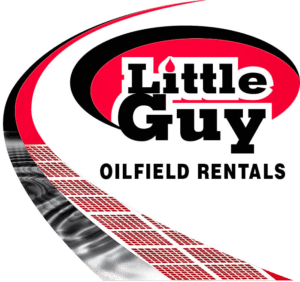 At Little Guy Oilfield Rentals, our employees understand the unique challenges of the oilfield industry and are committed to passing their knowledge on to each client. 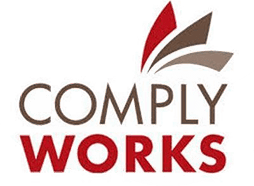 From mud and muskeg to pipeline crossings, our team can offer a solution that will help you complete your job in a timely and cost-effective manner. 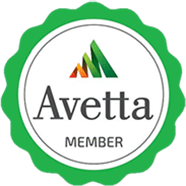 We are dedicated to providing our employees and clients with a safe working environment, and we are backed by our certificate of recognition (C.O.R. #20050212-9945). Our rig mat solutions were designed to reduce physical and mental stress on employees working in difficult terrain, and we believe that the use of rig matting also increases worker morale. 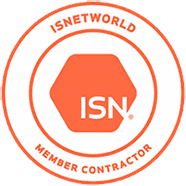 At Little Guy Rentals we are dedicated to reducing our environmental impact. Our rig mats are rated for zero ground disturbance and prevent damage to topsoil and vegetation. After each rig mat has lived out its life cycle of 15 years, the wood is recycled and the steel beams are sent to a scrap dealer. We are also exploring advancements in the rig matting industry that lead to further environmental sustainability. Check out SignaRoad.